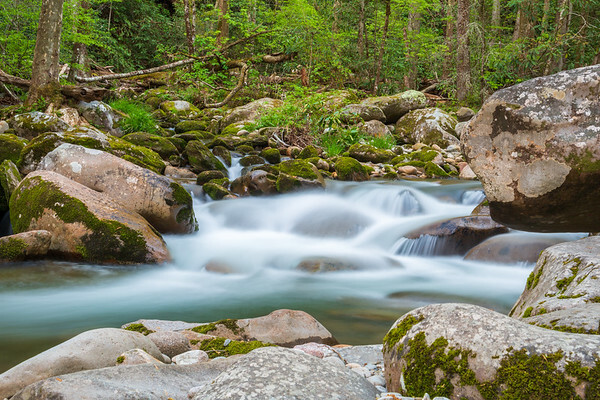 An image taken of Big Creek in the Smoky Mountains. 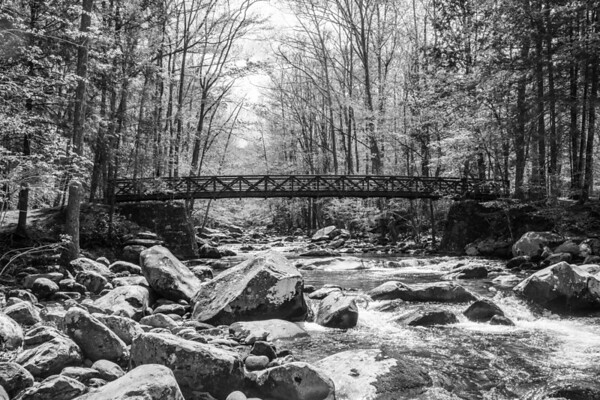 Camping on this creek provided me with hours of fun photographic opportunities. This image of the rushing water is the closest depiction I can give you of the beautiful serene sounds it made while falling asleep at it's bank.